Animals live by two primary drivers: the need to find food, and the ability to convert that food energy into offspring. The realization of these goals fundamentally determines individual fitness, as well as population density and distribution more broadly. Competition for limited resources is thus a pervasive aspect of life, as it can limit energy input. Though decades of primate research have investigated within-species competition, far less attention has focused on how the presence and abundance of one species affects the foraging of another. Such between-species competition is a particularly thorny topic to study in primates because they have relatively diverse and nutritionally variable diets, making it difficult to assess the amount of food that a particular species has access to. A broader perspective of primate food-web interactions can lead to a better understanding of the suite of ecological pressures that shape primate density and distribution, and of those that our ancestors encountered as they transitioned out of forests and into the savannas. Drawing on field research with arboreal, fruit eating primates in Uganda, I propose an integrative approach that incorporates new methods for studying primate energy gain in context of large-scale ecological interactions to target the gaps that still exist in primate ecology literature. I am particularly interested in the way climate patterns drive food availability in the forest and how that, in turn, shapes the interactions of overlapping primate species in Kibale National Park, Uganda. Between-species competition occurs when different species live in the same place, and eat similar things. How well one species is doing often depends on the amount of competition it faces. Species who eat the same foods compete for limited resources- as a result, competition increases with degree overlap in their diet, known as niche overlap. If two species that share a similar diet have vastly different energy balances, then competition between the two may be the driver. Since primate energy balance affects reproduction, studying between-species interactions can help identify factors influencing population growth. It is, therefore, key in assessing drivers of species persistence and decline. How do measure energetic intake? When primates eat fruit, their pancreas produces insulin, and one of the by-products is the C-peptide. Research in humans and in non-human primates has shown that circulating and urinary levels of c-peptide (UCP) are good indicators for energy balance. A declining, food-limited population should exhibit lower urinary C-peptide than those with better access to food. I will focus on primate groups in several sites where particular species are absent, to test how competitive release affects small-bodied monkey energy gain. Primates are essential for native plant diversity and they offer us an opportunity to study our own origins. Conserving primate species therefore serves a combination of benefits to local and global communities. I hope to provide feasible and more accurate ways of measuring between-species interactions. 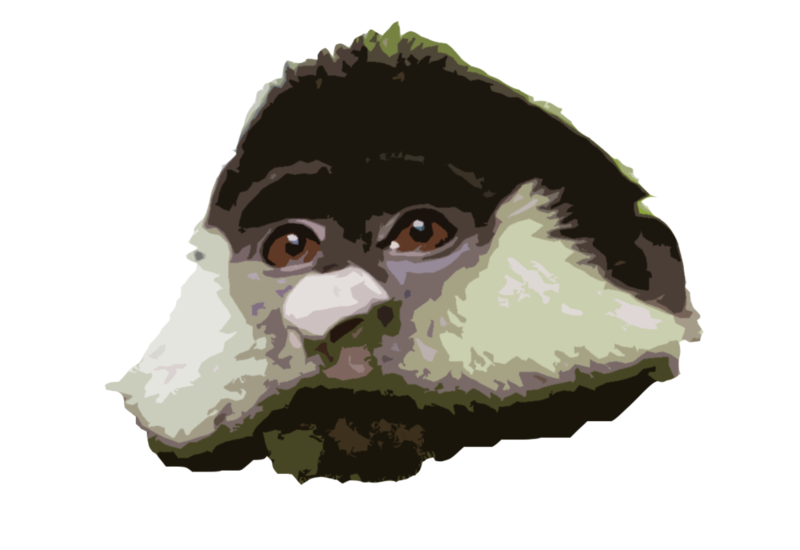 I aim to produce novel ways of studying primates that will aid in conservation efforts for primates and other animals around the world.